The Nomination C charm is crafted from sterling silver and set on a bed of stainless steel, with cubic zirconias for extra special detail. This is a great way to personalise and make your bracelet unique. Use this as an initial or add more letters to create a name, either way this is an absolute must-have in your composable collection. https://www.johngreed.com/nomination-silver-and-cubic-zirconia-letter-c-classic-charm 67087 Silver and Cubic Zirconia Letter C Classic Charm https://www.johngreed.com/media/catalog/product/r/a/ra0081_0.jpg 18 18 GBP InStock /Men/Brands/Nomination /Men/Brands/Nomination/Charms /Women/Silver Jewellery /Men/Men's Stainless Steel Jewellery /Women/Gifts/Themes/Initials /Men/Themes/Initials /Women /Men /Women/Charms /Women/Brands/Nomination /Women/Brands/Nomination/Nomination Charms /Women/Gifts /Women/Brands /Men/Brands /Women/Gifts/Themes /Men/Themes The Nomination C charm is crafted from sterling silver and set on a bed of stainless steel, with cubic zirconias for extra special detail. 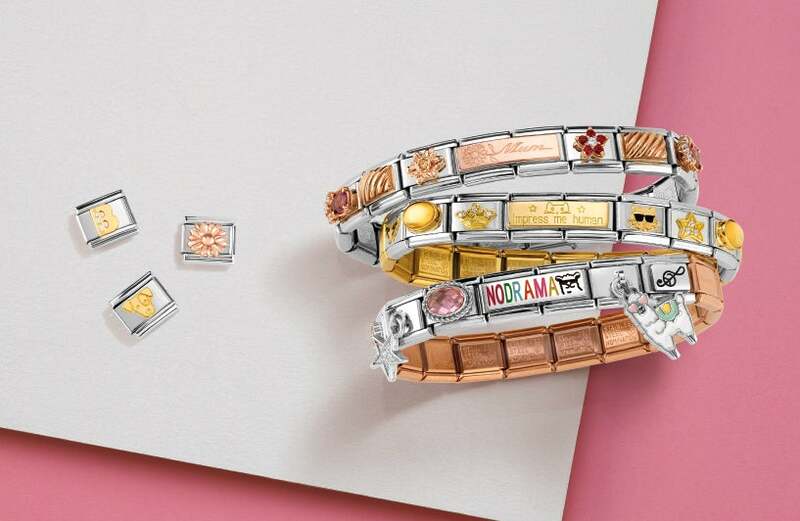 This is a great way to personalise and make your bracelet unique. Use this as an initial or add more letters to create a name, either way this is an absolute must-have in your composable collection.